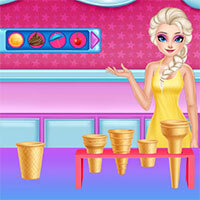 Restaurant games - There are a great deal of attractive and interesting restaurant games for girls. Imagine that you own an online restaurant. 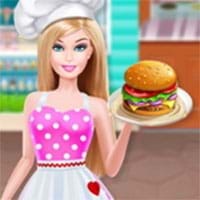 You are looking to grow the business and become the master chef in your city. 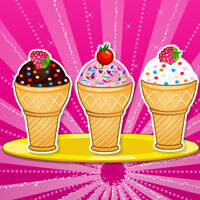 Try cooking tasty dishes and learning new recipes to serve your potential customers. Remember that a perfect dish need to be not only delicious but also attractive.